Courtney thrives on competition and excelled in soccer. Winning multiple state and national championships at a select level. Courtney was also part of the Texas, Regional, and National ODP team (Olympic Developmental Program) While attending Texas State University, Courtney received her CPT through NASM. Since beginning training in 2009 she has also acquired certifications through Crossfit and Precision Nutrition. 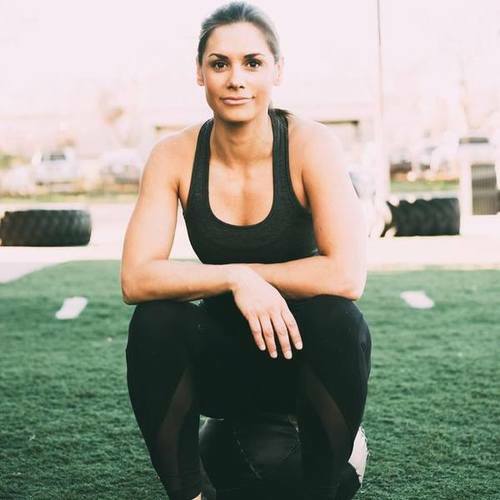 Courtney is a full-time coach, personal trainer, and mother. Courtney has a love for health and fitness and hopes to share that passion with as many people as possible.